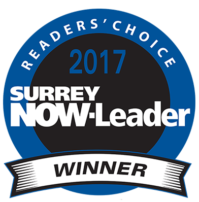 Thanks to our awesome customers we were voted Surrey’s #1 Body Shop by Reader’s of The Leader Newspaper. 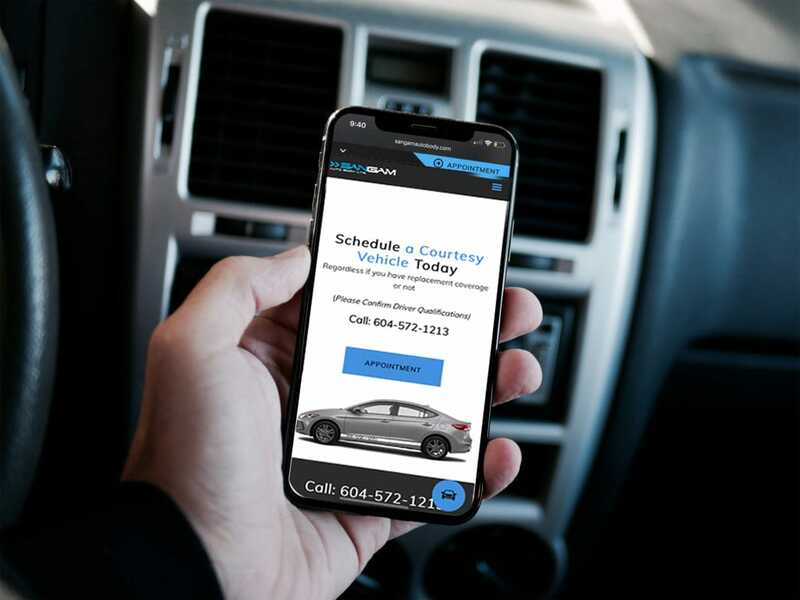 We Submit a Repair Estimate to Your Insurance Co.
Feel rest assured that your vehicle is in caring and skilled hands from the time you drop it off for repairs until the time it’s ready for you to take home. That’s our promise to you! However, our promise does not end there; for as long as you own your vehicle, Sangam Auto Body will stand behind the quality of repairs to your vehicle. 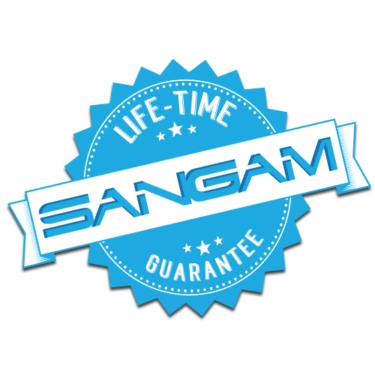 For the life of the vehicle that has been repaired, Sangam Auto Body Ltd. guarantees all body and paint repairs to be of quality acceptable by industry standards. 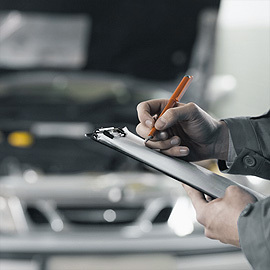 This guarantee protects against defective workmanship or materials, unless caused by or resulting from unreasonable use, maintenance or care of the vehicle. 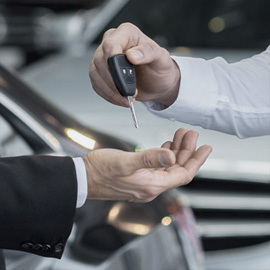 This guarantee is not transferable and is in affect only if vehicle remains under registration of current owner. For such period of time as specified by the parts supplier. Amar is GREAT!! I work a crazy schedule (6 days a week, 11 hour days) and was so pleased when I came across his shop as he was the only place open on the weekend as a rock has cracked my windshield and I was looking to get it fixed as soon as possible. The shop is amazing, looks great and the service was fantastic. He made it work for me with my crazy schedule. Got me a courtesy car right away and I dropped my Jeep off on Sunday and picked it up Monday after work. No waiting, no problems, just a smooth transaction and I was on my way. The installation was flawless and to top it all off, they cleaned the inside and outside of my Jeep!! I was blown away with the service as not many places in the city are willing to accommodate the needs of people so I am beyond impressed with this shop. The office staff are great as well. Funny and good company and Ginger the office dog was a great surprise too! I would highly recommend this shop to anyone who needs anything done to their vehicle. I hands down will be going back here if I ever need any work done again. Thank you for the beyond excellent service guys. Keep up the good work!! Professional, honest and friendly crew on site – Understand clients needs and respect their time – would definitely recommend!